This class series will run on consecutive Wednesdays from March 6th – April 10th 2019 – Pre-sign up is required. Click HERE for secure payment link. *THIS CLASS IS OFFERED ON THE SECOND & FOURTH FRIDAY OF EVERY MONTH! **THIS CLASS IS OFFERED ON THE FIRST FRIDAY OF EVERY MONTH! Pre-sign up is required. Click HERE for secure payment link. *THIS CLASS IS OFFERED ON THE THIRD SATURDAY OF EVERY MONTH! *THIS CLASS WILL BE ANNOUNCED WHEN OFFERED. This class is the perfect combination of stretching, strengthening and relaxing offering a stress-releasing series of postures designed specifically for women. Each class will also offer philosophy and meditation techniques to support all women on their journeys toward empowerment, self-discovery and spiritual growth. All level practitioners are welcome as this class is meant for stress relief and feeling good in our bodies. 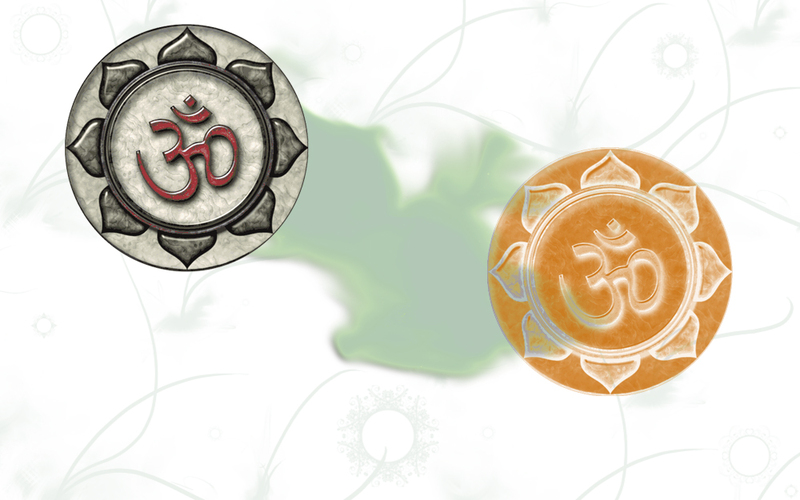 Each class will end with a guided meditation to seal in the practice. This class will offer a guided meditation based on subjects that support spiritual growth, self-awareness & self-study. Discussions over tea and snacks included! Beginner/Intermediate, Foundations and Basics Flow will focus on the alignment principles of all the standard yoga postures that set up the foundation for all the others. What makes this class unique is the way you will learn these yoga postures. Instead of just learning each pose individually, you will learn the principles of each type of pose and understand how to apply these principles in every pose. If you ever wondered why your wrists hurt in downward facing dog or why there is pain in your lower back when doing back bends, then this is the class for you. The knowledge gained in this class will enable you to modify or deepen any posture safely and at the pace that is appropriate for you! In the Beginner/Intermediate class a slow, detailed flow is introduced. Align & Flow consists of anatomical and breath-oriented focus in a mindful flowing sequence. Each class focuses on how to properly align the body to create easefulness and strength in the physical postures while creating a safe space for students to move deeper into awareness of movement that will not only enhance a physical yoga practice, but will help in finding properly aligned movements in all areas of life. For the beginning student, a strong foundation of alignment principles will be set while the more advanced student will enhance their understanding of these principles leading to a stronger and more easeful advanced practice. Appropriate for All Level of practitioners. Stretch & Breath will offer practitioners the perfect combination to de-stress and unwind. We begin with gentle, restorative stretches leading into a guided meditation. Yogic philosophy tidbits will be woven into the class and contemplated while in meditation leading to an experience of deep relaxation and a deeper understanding of self. Yin Yoga is a series of floor poses held for a longer duration of time in order to lengthen the connective tissues of the body. This helps us maintain a healthy range of motion in our joints and allows for the flow of Prana (vital life energy) to move through us. A regular yin practice will sooth the nervous system and bring us back to a state of balance in our bodies and minds. This practice is a great counter to the more active practices especially for athletes or those working through injuries because it brings the body back into optimal alignment. This cooling practice allows for more flexibility and stamina leading to heightened performance of any activity. Yin yoga is suitable for all levels of students. Prana Shakti Flow is a vinyasa flow yoga style, created by Laurie Ahlemann, with a very specific and deliberate sequencing method that focuses on the energetic qualities of the postures. This concept of teaching is the basis for every class that Laurie teaches regardless of what the name of the class is on the studio schedule. The Prana Shakti Flow sequence brings awareness to the wisdom of the body by building upon the principles of each type of posture. Each posture in the sequence builds upon the alignment principles taught in the previous one. As the sequence progresses, the body has already become familiar with the specific movements needed. In addition, the appropriate muscles have been targeted so the body is physically ready to move to another, perhaps more challenging pose. The energetic principles are based in the Yin Yang philosophy. Just as the symbol represents two halves becoming the whole, this class incorporates the energies that already exists within us and brings our awareness to it by the specific order in which the postures are taught. By bringing attention to the physical alignment of the body and combining that with awareness to the active and passive energies within the body, the focus turns inward. From there a deeper understanding of ourselves as a whole begins.